British crime writer of novels, short stories and plays. 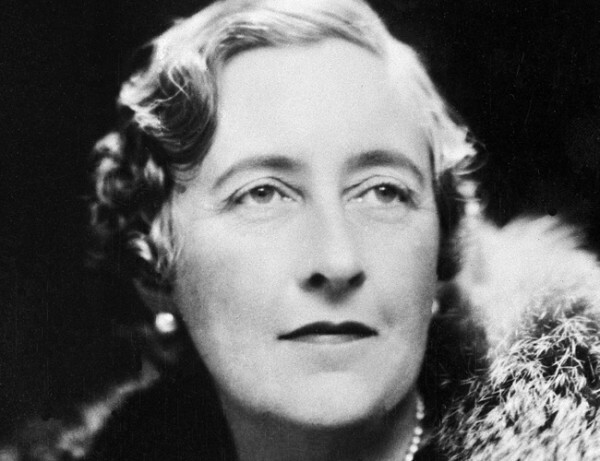 She also wrote romances under the name Mary Westmacott. 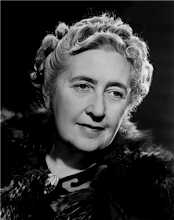 She created crime solvers Hercule Poirot and Miss Jane Marple. She gave the world the inimitable Hercule Poirot , a retired Belgian police officer who was to become one of the most enduring characters in all of fiction. And also, Miss Jane Marple , an elderly spinster in the quaint English village of St. Mary Mead, solved all manner of mysteries with intense concentration and intuition.